Every year, I try to choose the best articles for you to read. We published about 300 articles in 2016. Many comparisons you will not find elsewhere and all lack any kind of marketing spin. In other words, I will tell you what to consider or not, but will base it on facts like features or repair statistics. These are the articles you want to read before you spend your money on unreliable products and services. Unfortunately, in the appliance business, there are plenty of both. In the past four years, we built a new store in Framingham and renovated the Dorchester store. I have also renovated my apartment and I am moving to a house...which needs to be fully renovated. This article will tell you how to keep your sanity. It also has little to do about choosing appliances. Because they are. Unfortunately, appliances especially refrigerators, break more often, so they make sense. You will learn how to buy them in a few isolated cases. According to everyone on the internet, it can be done. I will show you simply how it is not possible. Read the article before you build your island and incorporate this idea. Basic traps to avoid before you buy or even consider a major appliance. I like this popular range. But will you after watching this video? It is also a reminder of how awful I am on video. This post marks the first of many comparing products in video format. We have been extolling LED since 2007. I like this article, because these products show the evolution of LED as a light source. Thus ends 2016. Over 4.5 million people read this blog in 2016. Seems people need relevant information about appliances without clever marketing. 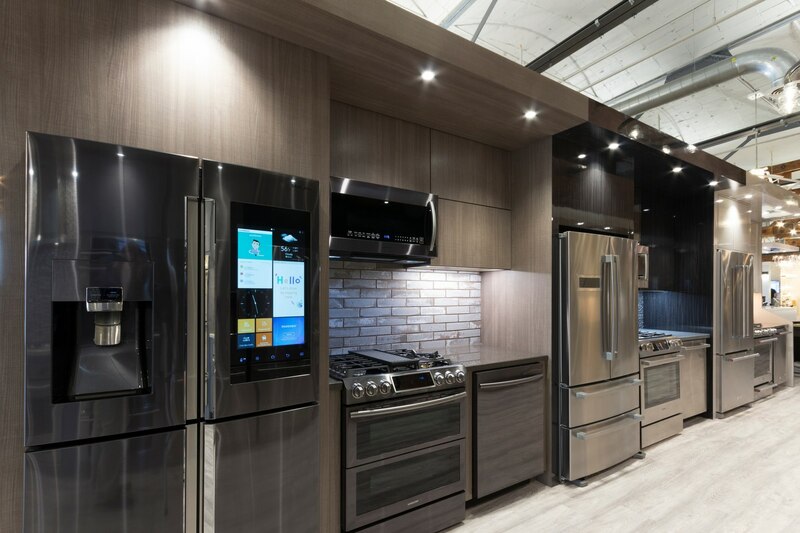 Want to learn more about appliances and lighting? Get the Yale Appliance Buying Guide with answers to the most frequently asked questions, detailed profiles of brands and products as well as buying strategies to get the best price and service. Over 200,000 people have read a Yale Guide.